The Aurora is a cutting-edge, stealthy vape pen designed to provide the best possible low-heat vaporization experience. Earn up to 720 Puff Points. The next generation of the Aurora AHOL Dr.Dabber limited edition artist series. 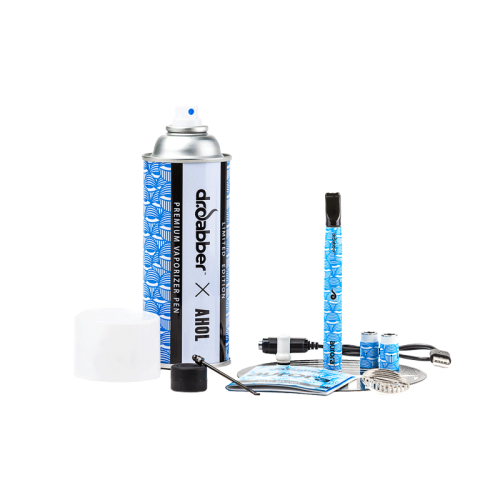 Dr.Dabber has meshed their award-winning Aurora vape pen technology with the striking street art talents of Miami-based graffiti artist, David Anasagasti. Better known around the world as the dynamic, AHOL Sniffs Glue. The Aurora is a cutting-edge vaporizer. 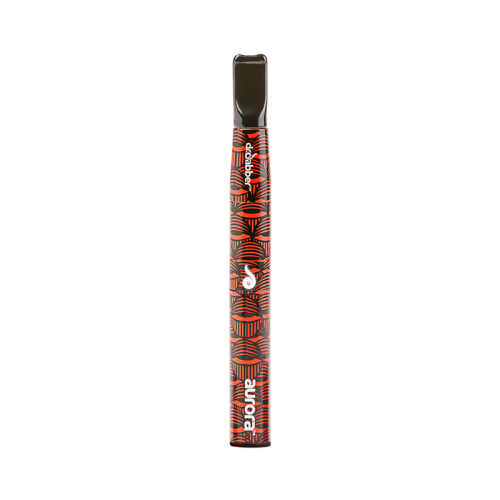 Stealthy vape pen designed to provide you the best possible low-heat vaporization experience. Engineered with Snaptech Magnetics. Aurora has powerful magnetic connections between its battery, atomizers and mouthpiece, meaning no more threading, just a quick click! Three carefully calibrated heat settings in addition to three quartz dish atomizers, allow for unmatched customization. Delivering pure vapor and enhanced flavor. 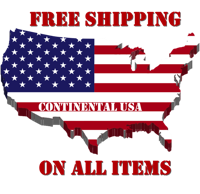 The Aurora’s contoured ceramic shotgun mouthpiece provides an ergonomic fit and optimal airflow. 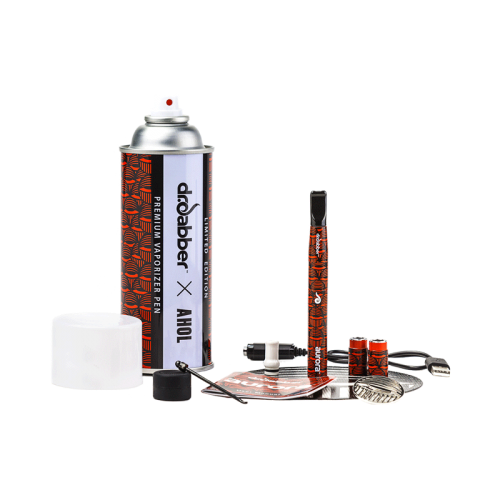 This limited edition collaboration kit features the Aurora AHOL by Dr.Dabber customized vape pen packaged in an authentic faux spray can with three atomizers, charging dock, dab tool, and silicone storage container, custom AHOL honey mat, and pin.